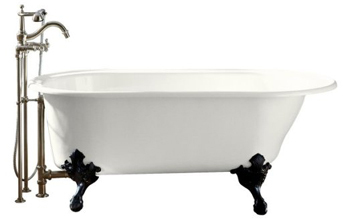 Kohler Iron Works evokes the warmth and charm of antique fixtures. 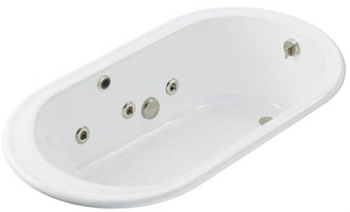 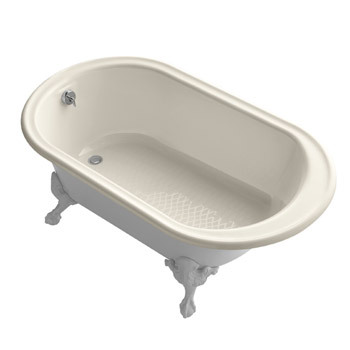 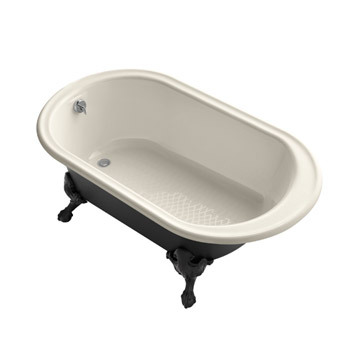 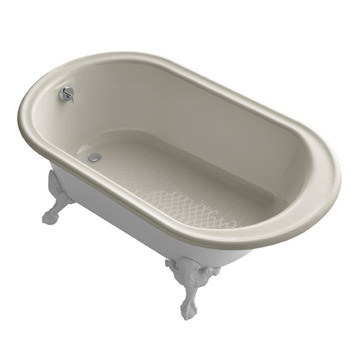 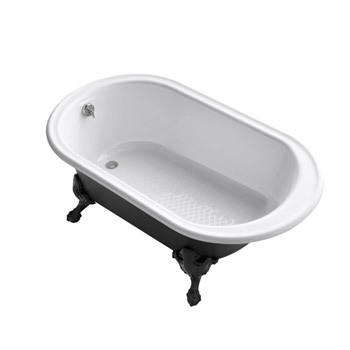 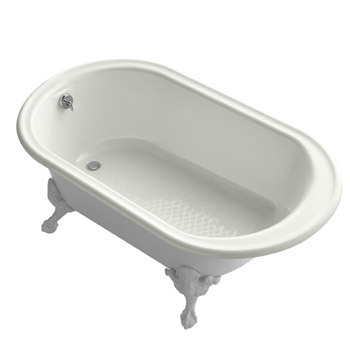 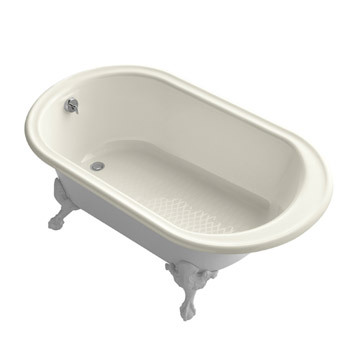 The freestanding cast iron bath features ornate ball-and-claw feet for an antique-inspired look, enhanced by the modern comforts of built-in back support and a slip-resistant bottom. 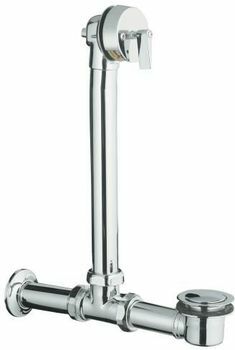 The alluring cast-iron lavatory basin shows off a lustrous colored enamel finish. 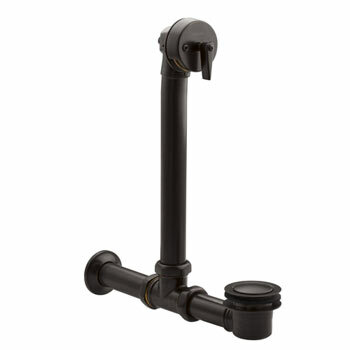 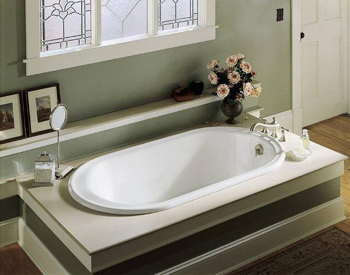 Install the basin directly on the wall or with your choice of Iron Works console table.